This listing is provided by an external advertiser. 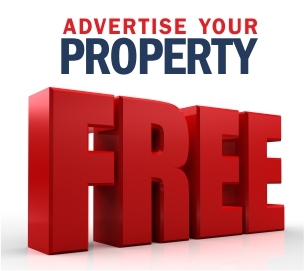 The information contained in this listing forms a property advertisement and The-Property-Market.com has no control over content contained within. Furthermore, The-Property-Market.com cannot guarantee the accuracy of listing information, linked content or associated resources provided by advertisers for the purpose of advertising.